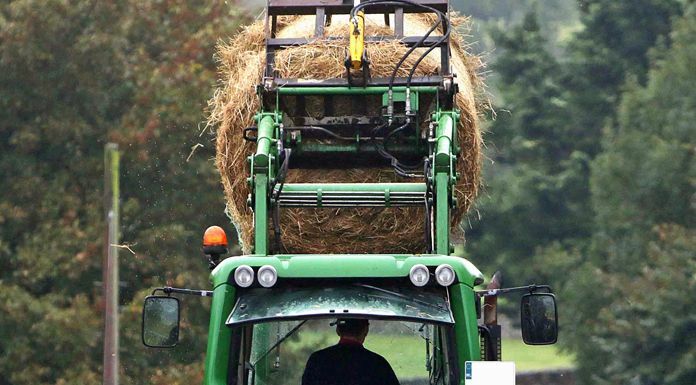 A Clare IFA representative says young farmers in this county are being forced to sell their land to pay for nursing home care for their loved ones. The Irish Farmers Association has been protesting outside the Department of Health on Baggot Street in Dublin today, calling for reforms to the Fair Deal Scheme to be implemented. Under the current regime, farm families and small business owners are required to set aside 7.5% of the value of their land annually to fund a place in a nursing home. Changes to that legislation were approved nine months ago but farmers now feel as though they’re being left in limbo.